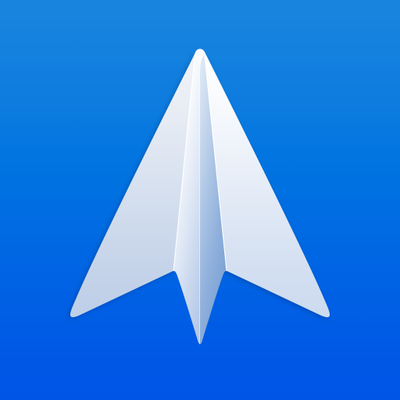 Spark is an alternative mail app for iOS and Mac that promises to give time back to all of those who live by their inbox. 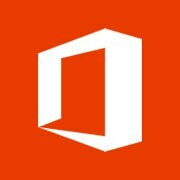 With it’s Smart Inbox feature Spark lets you see the important emails and cleansup the clutter. Emails are automatically categorized and searchable using natural language, making it easy to find just what you’re looking for. Smart Notifications saves you from notification overload and will only let you know when an important email is received. Working late at night but don’t want to send those emails until the morning? Use Spark’s Send Later feature to schedule delivery. Packed with features, Spark is free and works with any email address.